Sony will share what's next for the PlayStation platform -- the PS3, the PS4, and the Vita -- at its press conference that kicks off the E3 gaming show. Stay with CNET for complete live coverage. Follow our tweets during the event: I'm @jetscott, plus @danackerman, @jeffbakalar, @nickstatt and @iansherr. 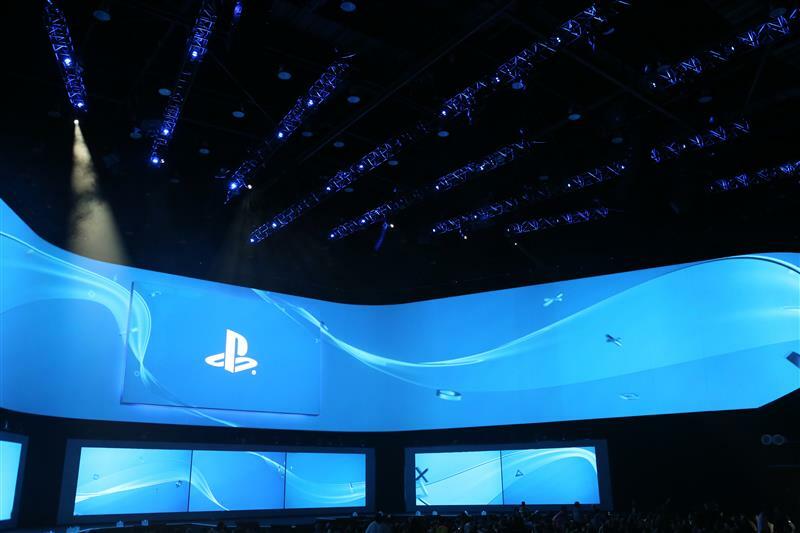 Hi everyone, we're live at Sony's #E3 press conference, which starts in 24 minutes. We're sitting down, getting ready. This morning was green, now everything's blue. Wi-Fi is an interesting mess right now. connectivity in this arena is always a mixed bag. Mixed being kind. 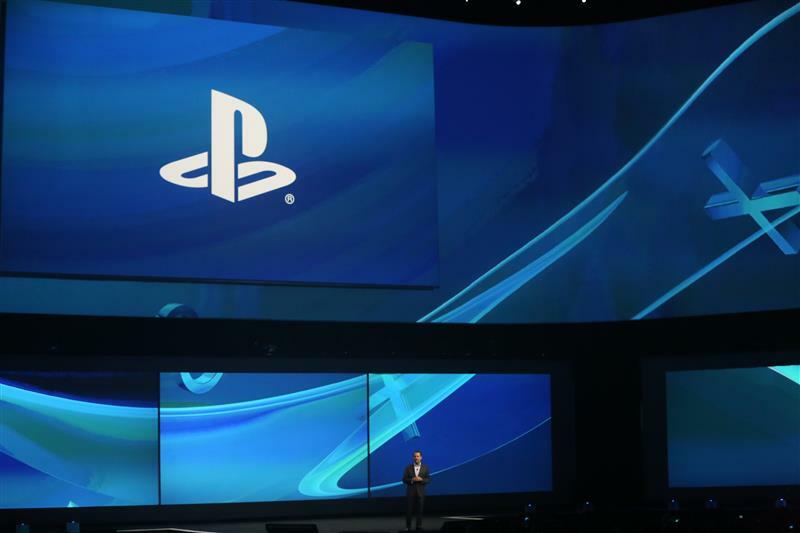 As opposed to Microsoft's E3 presser, which just focused on games, will Sony do more? We're expecting PlayStation Now details, and maybe more on Project Morpheus. And Sony has two consoles to manage: the PS4 and the Vita. Should be fun to watch. But, as always, lots of people outside milling before event started. Hot sun in the parking lot. There's a real difference in the feel of these press conferences every year. Microsoft is very precise and ordered, almost militaristic. As one might expect from a buttoned-down software and services company. This is the classic E3 party atmosphere, moreso than Microsoft. Then there's Nintendo, which has backed out of these types of events completely. On the other hand, Sony is always bigger and broader, but also messier and less organized. Much as one might expect from a giant multinational media company with very varied divisions that don't always work well together. I would do anything to change this arena venue. I am looking for more Air Display type but not from PSVita devices, from every room that you have a PS4-X (Extender) what do you think guys? Ok, we're up and down, and up and down again. It's a seasaw of Internet connectivity. A roller coaster. A rolling sea. An unhappy ship. Whatever metaphore you choose, it's not an easy ride. It's all a long way of saying I don't know how long we'll be connected. But I'll keep it up as long as I can. I really want it to become the media Hub that the PS3 was, DNLA and video playing capabilities all codecs and where I can stream my stuff through! There are so many "The Last Guardian" rumors now that it's laughable. Everyone's in on the joke. Kinda hilarious. Folks: if we lose connectivity with L.A., David Carnoy will be jumping in to provide updates from the live video stream. 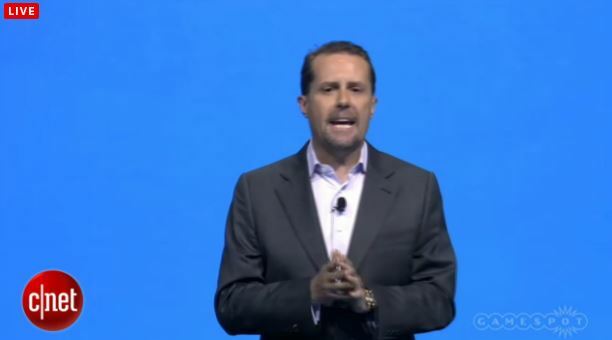 So, both Sony and Microsoft start things off with multi-platform games. Not a big stage-setter. Well, there's Destiny. Not a platform exclusive. 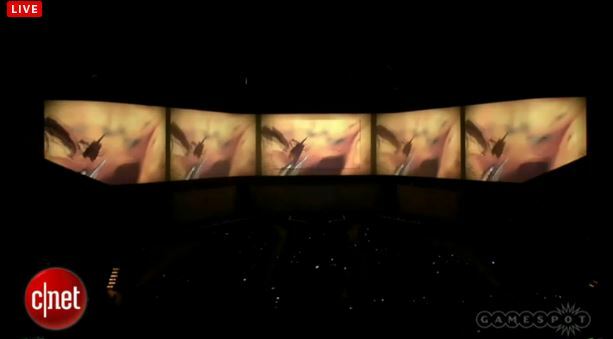 Sony's event starts with "Destiny," the first mention of this game today. Sony has some sort of special deal with Activision over the title, so we'll likely hear about that. 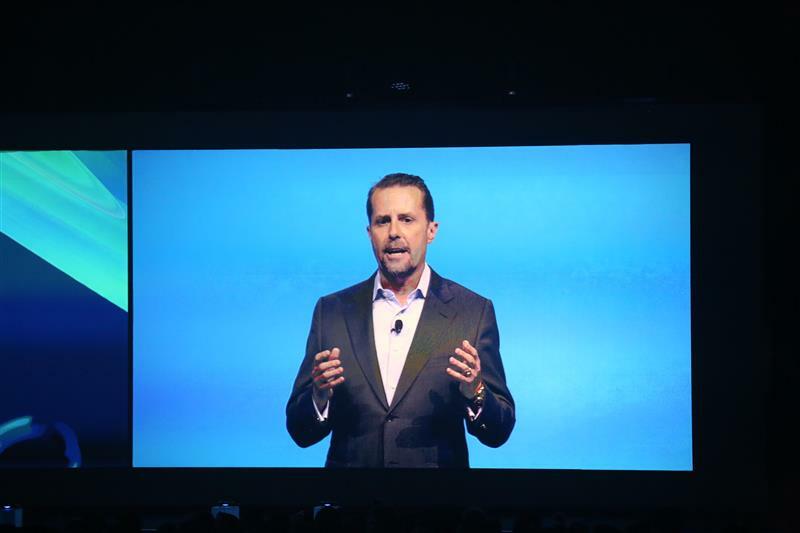 In the mean time, Andrew House, head of PlayStation, is on the stage. Already, Sony is taking a different tack, talking up community and social features, rather than wall-to-wall games (yes, in the context of a game, but still). Interesting, both Destiny and Battlefield Hardline betas are coming to PS4 first, Xbox later, if at all. 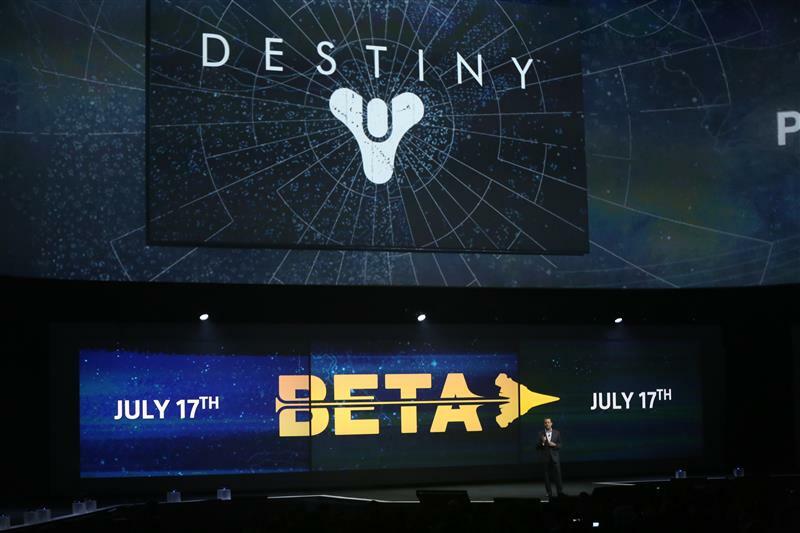 July 17th for Destiny Beta. PS4 users get it first. House says his commitment is to the highest visual quality and of choice, as well as the ability to play with friends. 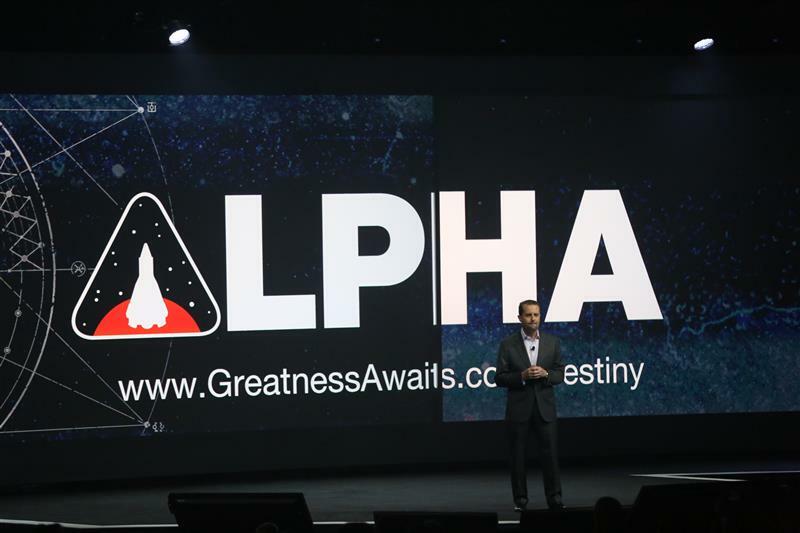 "Destiny will help define this next generation of game." 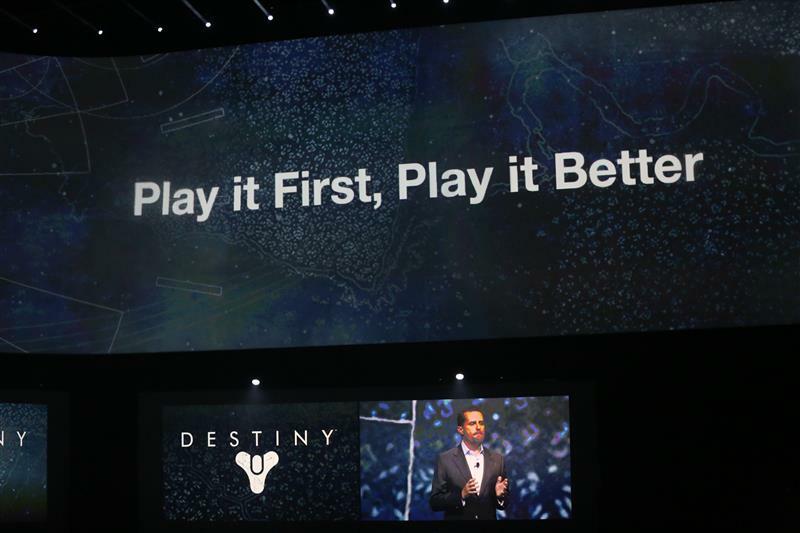 Destiny will be first on PlayStation, House says. The beta for the game launches July 17, first for PlayStation fans. And until then, PS4 customers can play the "first look alpha" starting Thursday. And, a mention of hardware, even if it's just a white PS4 console. Microsoft hardly even mentioned the name the Xbox One console during its press conference. You can play the Alpha even sooner. So does "playing it first" mean exclusive access to the beta? 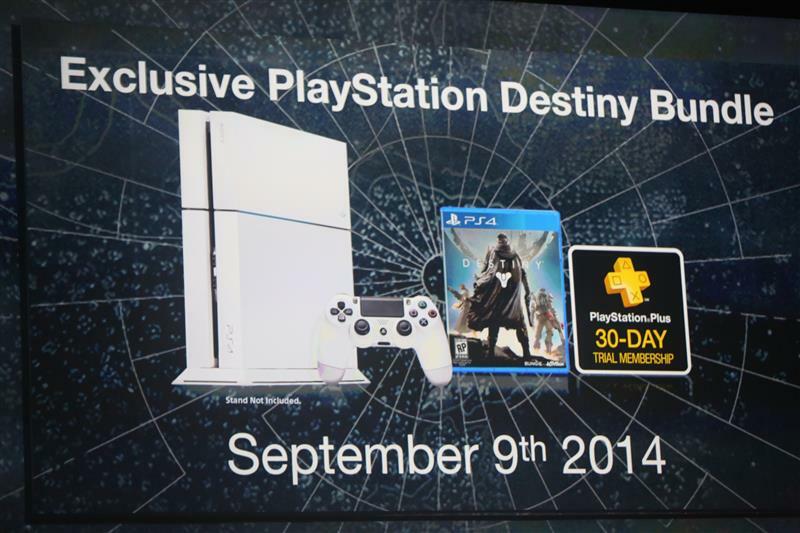 Next comes a white-colored PlayStation 4, with an exclusive "Destiny" bundle for when the game launches this fall. 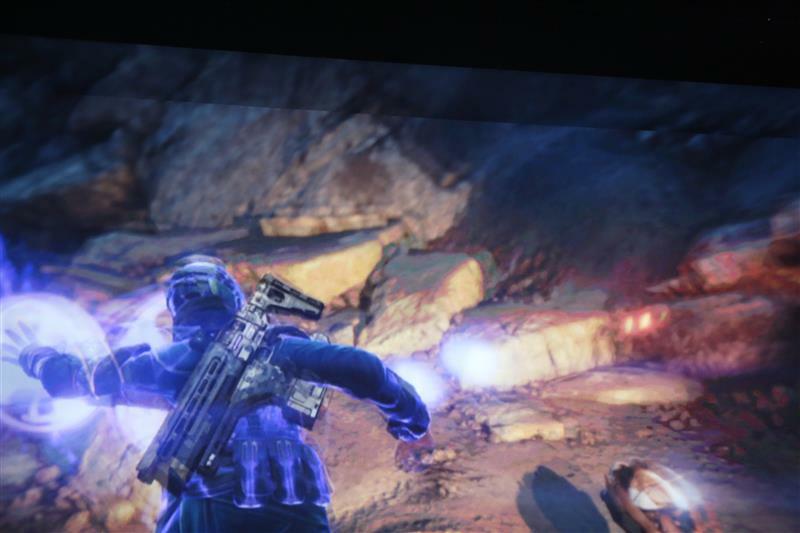 "Destiny looks stunning on PS4 and I know you'll love playing it on PlayStation."